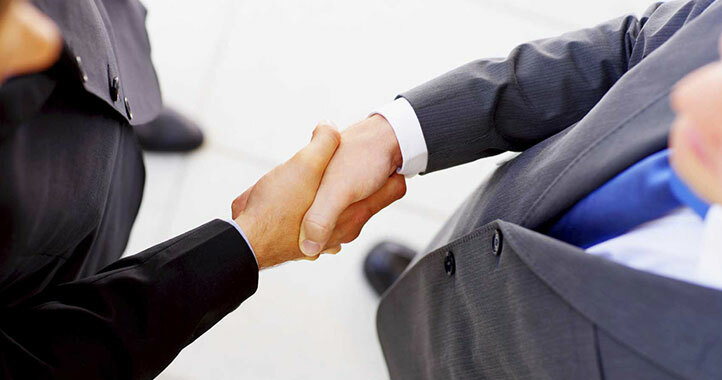 Keen Counsel provides comprehensive legal services to growing businesses. Let’s face it—building a business is tough work. It takes time, effort, persistence and, perhaps most importantly, focus. To be successful, business owners must concentrate their efforts on improving their products and services, growing their customer base and efficiently managing their business. The last thing a business owner wants is to be distracted from core business development by unresolved legal issues. That’s where we come in. 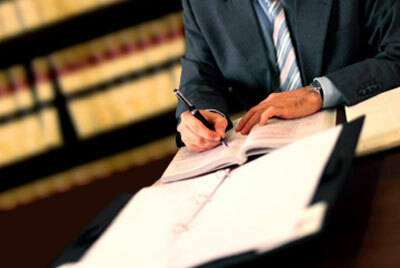 Our firm provides creative, practical solutions to business legal issues promptly and cost effectively. With over twenty-five years experience in representing all kinds of businesses with all kinds of legal challenges, our firm has the experience, skill and technical knowledge to help you and your business. Whether you’re starting a business, buying or selling a business, negotiating contracts or leases, hiring or firing employees, settling ownership issues, resolving regulatory issues, or planning what to do with your business when you retire, give us a call and we’ll gladly work with you to find a solution that fits your needs.